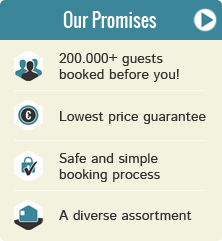 Midweek breaks in Veluwe | Check out our offers! This price applies to 4-person tent Woodlodge, with the arrival as 22 April 2019, 4 Nights. This price applies to 4-person cottage 2+2 (tot 12 jaar) Boomstam, with the arrival as 22 April 2019, 4 Nights. This price applies to 6-person cottage Cottage, with the arrival as 22 April 2019, 4 Nights. 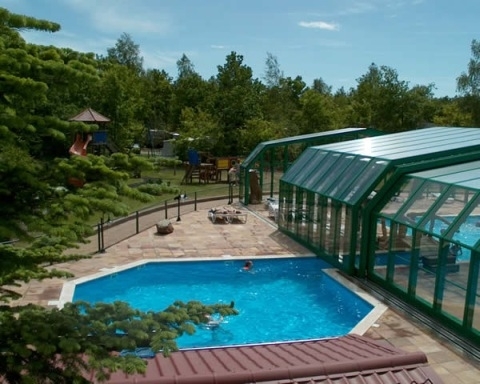 This price applies to 4-person mobile home/caravan Boslodge, with the arrival as 22 April 2019, 4 Nights. 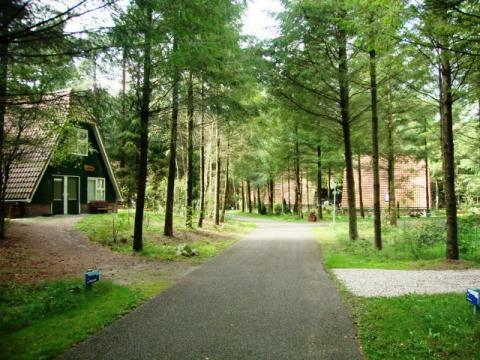 Enjoy a wonderful stay at Landgoed Stakenberg in Elspeet (Netherlands). You can take advantage of the various possibilities provided by the park and its surroundings. This price applies to 6-person cottage F/G, with the arrival as 22 April 2019, 4 Nights. 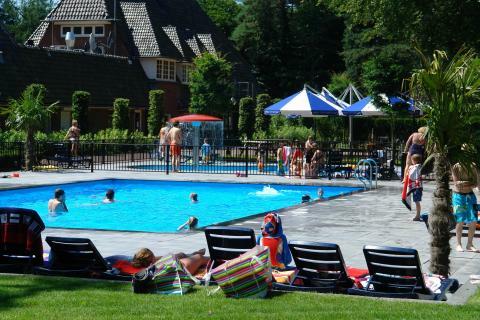 This price applies to 4-person mobile home/caravan Koninklijk verblijf, with the arrival as 22 April 2019, 4 Nights. This price applies to 2-person tent Drakenei, with the arrival as 22 April 2019, 4 Nights. 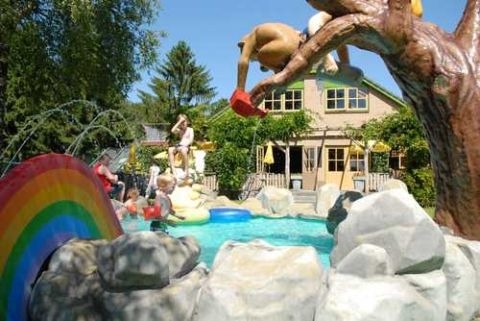 Enjoy a wonderful stay at TopParken Landgoed de Scheleberg in Lunteren (Netherlands). You can take advantage of the various possibilities provided by the park and its surroundings. This price applies to 5-person holiday house ****, with the arrival as 22 April 2019, 4 Nights.